A great system for getting to and keeping gear in many different ways for ease of use. The perfect backpack for those full-day or weekend-long fishing trips. Lightweight but has plenty of pockets for all of your fishing gear; Rods, reels, fly boxes, your lucky fishing sweater, and even lunch. 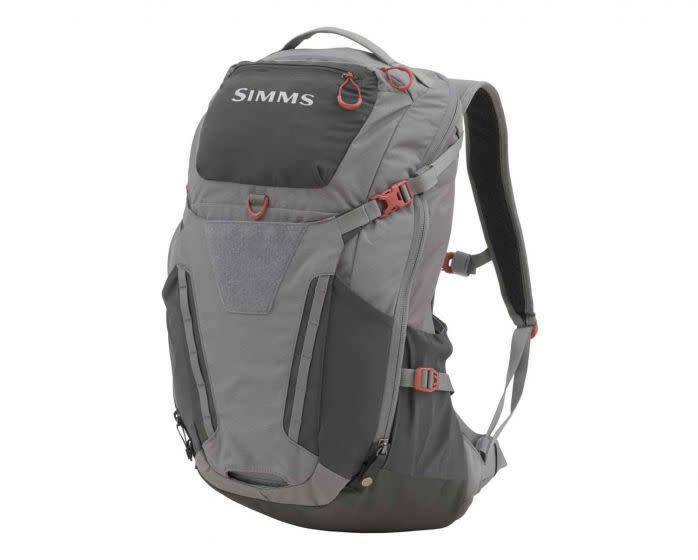 Easily access inside the main compartment from the top or either side of pack. 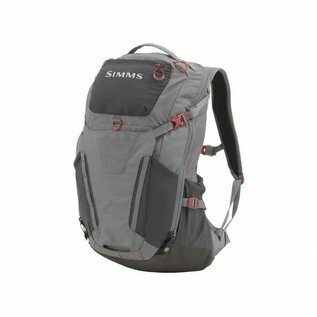 Compatible with Simms new Freestone Chest Pack.